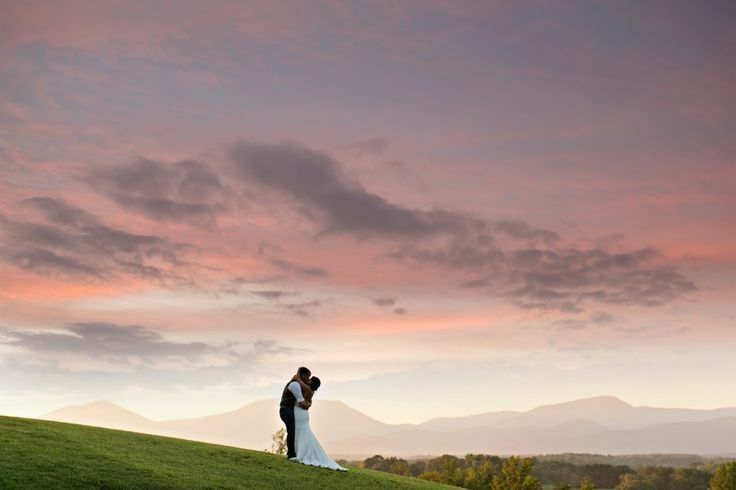 Experience the elegance of this historic estate amid quaint streets and breathtaking views of the Blue Ridge Mountains. 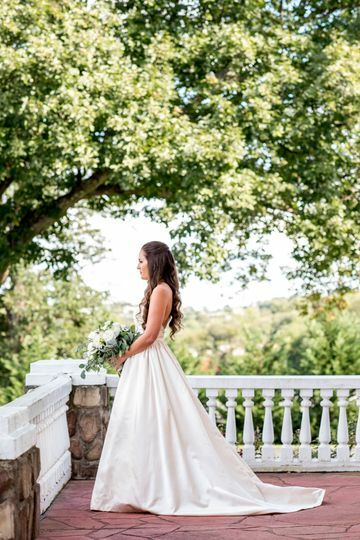 Iconic columns, stunning gardens, and an exquisite, modern interior create a dramatic backdrop for extraordinary weddings that brides and grooms alike could only dream of. 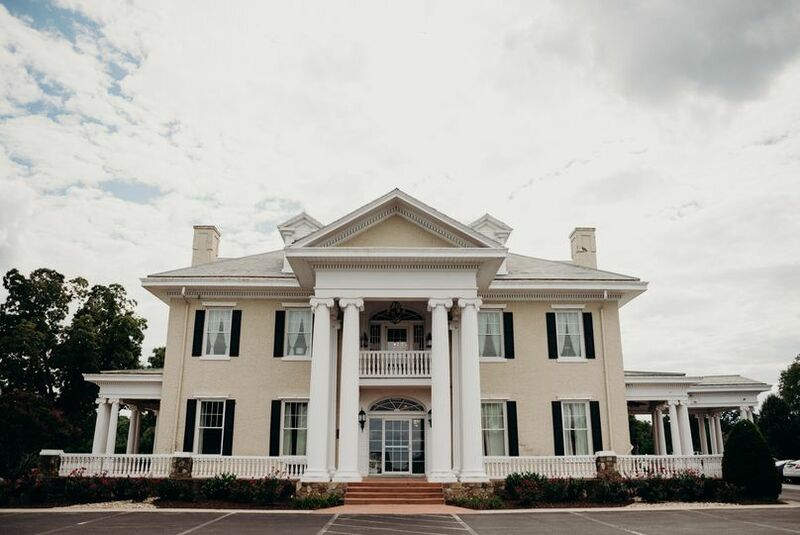 The Bedford Columns’ astounding outdoor ceremony site is complemented perfectly by the grandeur of its ballroom and the overlooking patio-style porches that allow guests to enjoy blushing sunsets as your perfect day comes to a close. 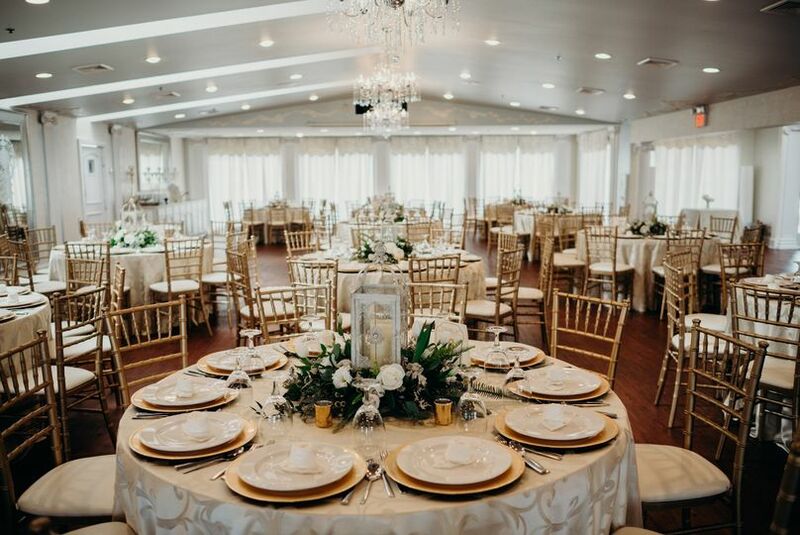 The Bedford Columns couples may host their ceremony and/or reception in a ballroom accommodating up to 150 guests. 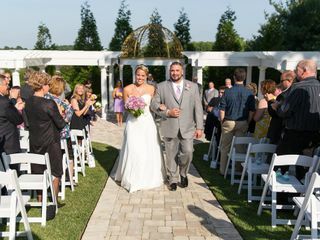 The Bedford Columns is a part of the Entwined Events family of premier wedding venues and services. Our priority is to make your grand affair as unforgettable and stress-free as possible. On-site directors and seasoned staff will guide you through the planning and details of your event. 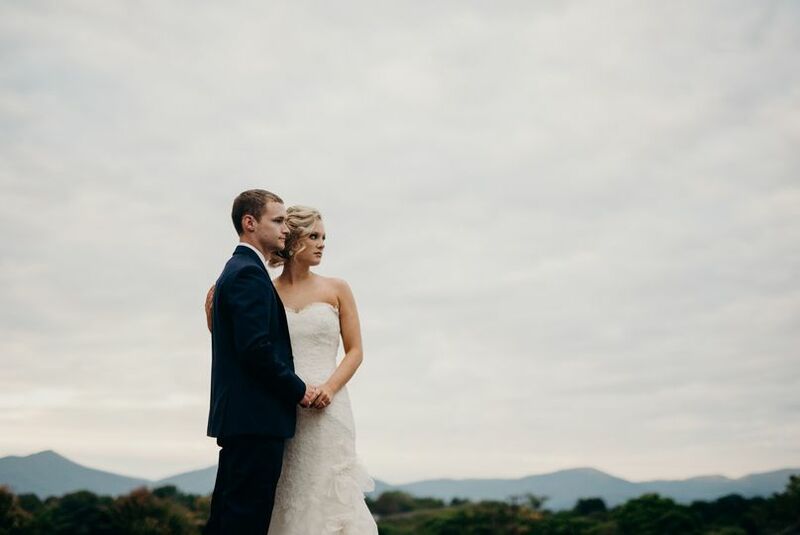 We believe personal involvement helps us capture your dreams on your special day, overlooking no detail. 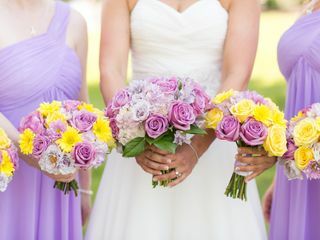 Additionally, Entwined Events offers exceptional services in floral arrangements, DJs, cakes, and catering. My mom convinced me to stop by the Bedford Columns one day, just to see what they had to offer. I had pretty much decided (based on the grand stature and beauty of the place) that it would be out of our price range. I am so thankful we made that trip! I could go on and on about just the house itself (no detail left untouched), but that would be far too much to write. It is one of those places you just have to go see in person. Anyway, back to our wedding... The same day we stopped I was able to get an estimate for our ceremony and reception. I was in shock of how affordable it was, especially compared to other local venues we had looked at that were WAY more expensive and no where near as beautiful. Before long my now husband and I were signing a contract to hold our big day! The ladies (Galyn, Carol, and Ashley) at the Columns made it so easy to plan our wedding. 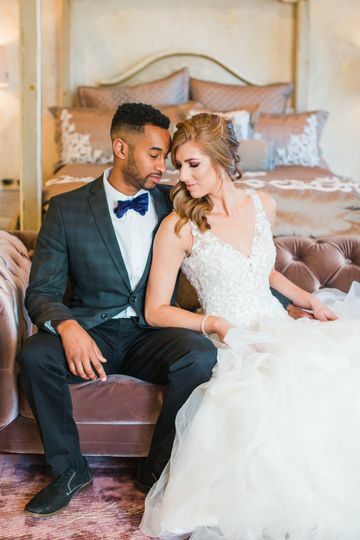 They have an in-house caterer, DJ, baker, florist and wedding coordinator which really made it a one-stop-shop. (The only service we did not use of theirs was the florist because we did something different for flowers.) Communication was excellent between us, no email or phone call left unanswered. The real test of their professionalism and flexibility came when I fell down the stairs at my home one month before our wedding. I couldn't walk for two weeks and was in a boot for another two weeks. 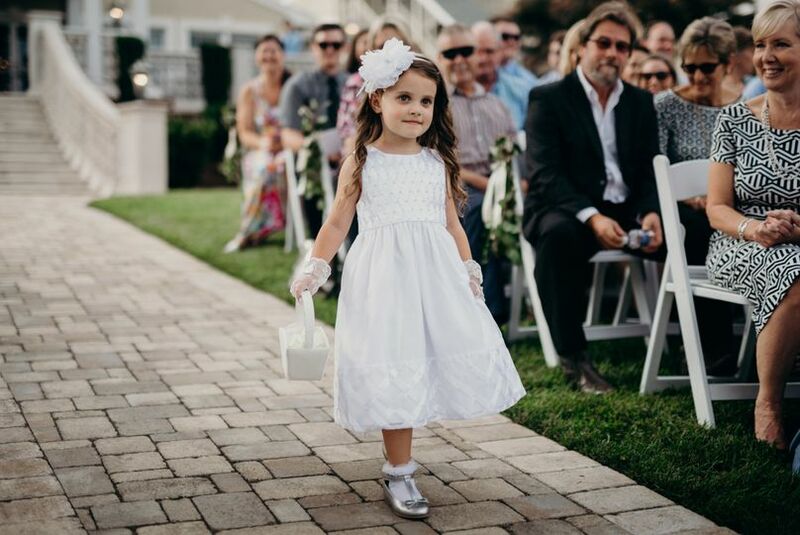 I was devastated because I HAD to WALK down the isle, not hobble. To my amazement, they had NO PROBLEM rescheduling my date, no questions asked!! Just for that, we were beyond thankful. Our NEW big day went off without a hitch. Food was good, the DJ was GREAT, service was EXCELLENT, and everyone had an amazing time! 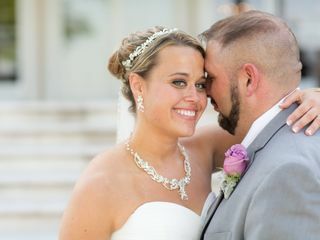 I am STILL receiving compliments about how beautiful our wedding was. 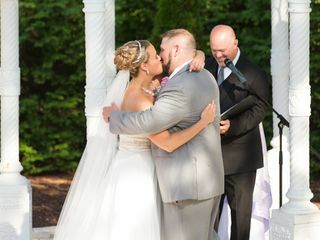 Never in my dreams could I have imagined being able to have a wedding like that, but the Columns made it happen and made it affordable! I HIGHLY recommend them to anyone!! THANK YOU ALL SO MUCH!! Where to begin - my entire day was magical thanks to the team at The Bedford Columns! Kira was our planner and was more than I could have ever asked for. She anticipated absolutely everything and was taking care of it all before I even thought to ask. The food was DELICIOUS. The DJ was fantastic. The flowers - WOW. 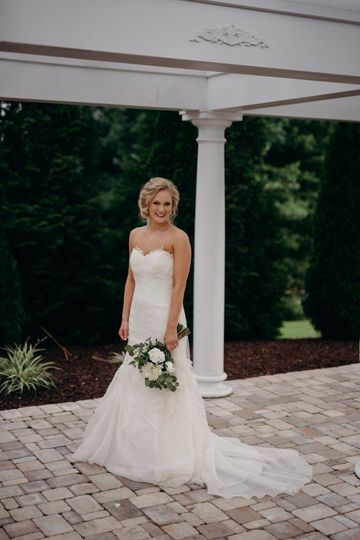 We used Carla Bruce with Entwined Events and I literally cried when I saw my bouquet. Everything, and I mean everything, was perfect. Just to give you an idea of the level of service this place provides - they put a box of food and piece of your wedding cake in your room for after the reception because they know the bride and groom barely get to eat during everything. If I could do it all over again - I wouldn't change a thing. The staff is professional, which gave me such peace of mind, and the venue is absolutely stunning. Thank you doesn't begin to describe what they did for me on such an important day in my life. We looove working at this venue!! 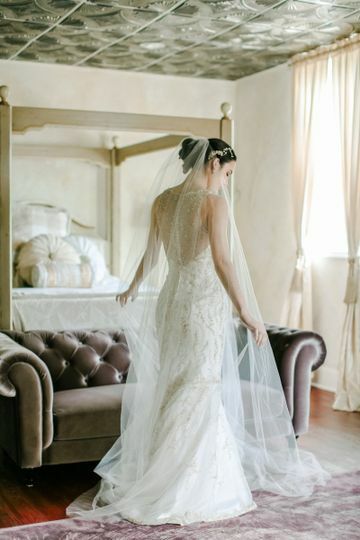 Brides do not have to think twice about choosing quality vendors because Bedford Columns takes care of many of your needs in house. Delicious catering, beautiful flowers, stately cakes, all in addition to the estate, ceremony site, and ballroom. 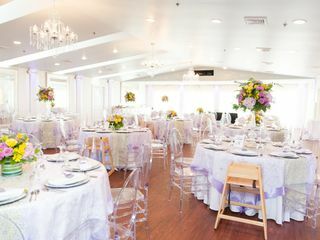 Did we mention the rental comes with tables, chairs, linens, dressing suits, yes Yes YES!!! The Bedford Columns has it all!! If you are looking for a beautiful full service venue, look no further!! Beautiful facility! Gorgeous weddings. 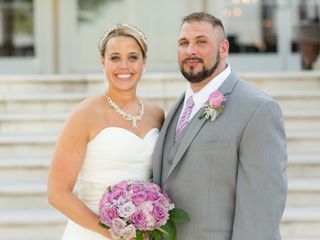 One of my brides had her reception at Bedford Columns. 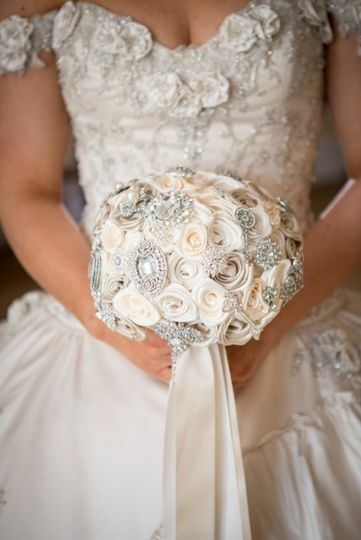 They were able to match her cake to the Elegance On The Avenue Custom Satin Bridal Bouquet I made for her. Very lovely!